David is an associate lawyer practicing with Sharek & Co. 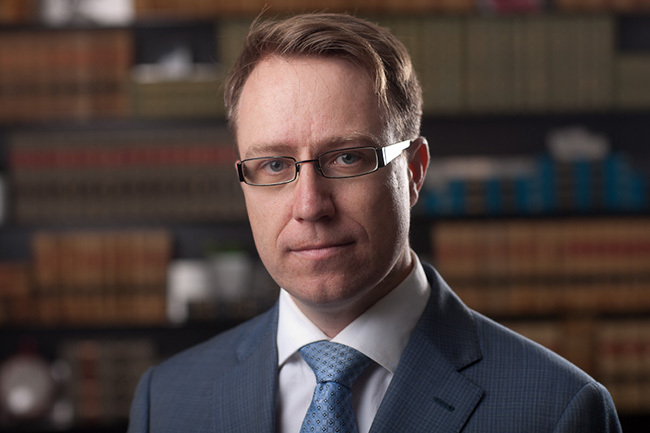 He joined the firm in July of 2011 after obtaining a Bachelors of Sciences, Honours, in Computer Science in 2008 from the University of Saskatchewan and a Juris Doctorate from the University of Alberta in 2011. Exempt market securities under exemptions from the Securities Act and associated National Instruments including equity and debt financing structures including Offering Memorandum, Friends family and Business Associates offerings, Accredited Investors, etc. David acts for a variety of clients from individuals and small businesses to federal crown corporations, lenders, oil field joint ventures and service corporations, through to publicly listed corporations. Outside of law, David is an avid photographer with work published in Canada and abroad.